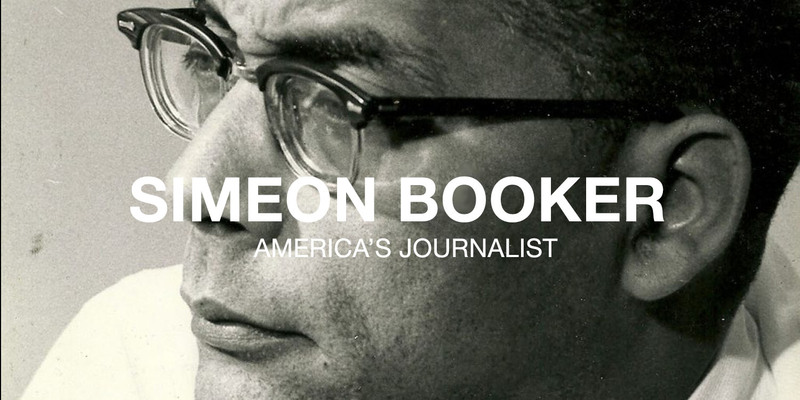 Simeon Booker was a courageous and pioneering African-American journalist during the Civil Rights Movement. His work helped unify the fight for equality. This dinner was created, in his honor, to celebrate his life-long achievements and to highlight those torchbearers who have risked life and limb in pursuit of the same things Simeon Booker stood for – justice and equality. 260 W. Federal Street, Youngstown, Ohio 44503. Tickets for this amazing event are FREE but registration is required. Register below.